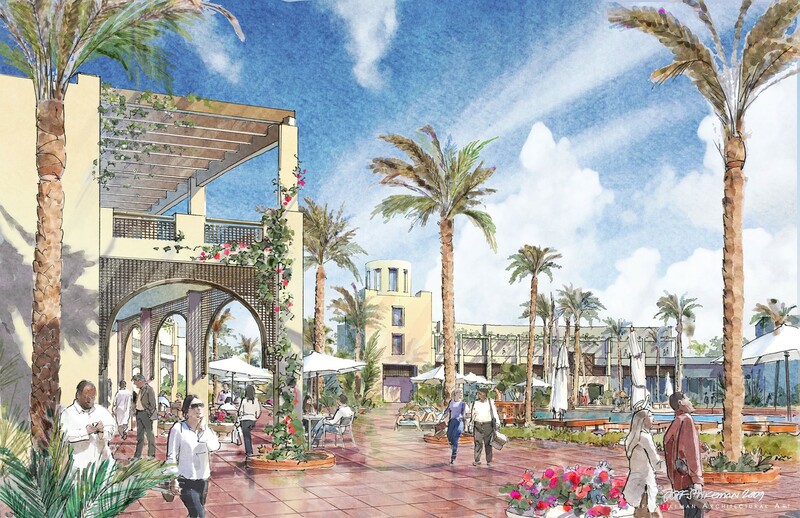 CRJA-IBI was commissioned to design a master plan for the new international Egyptian Equestrian Center in 6th of October City. 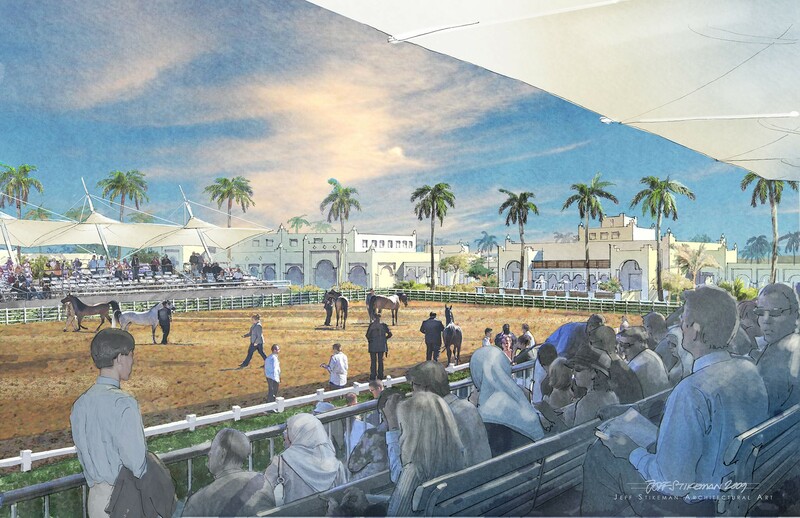 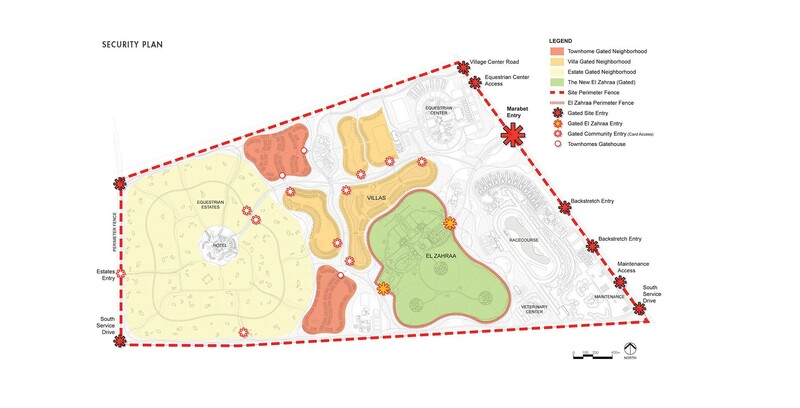 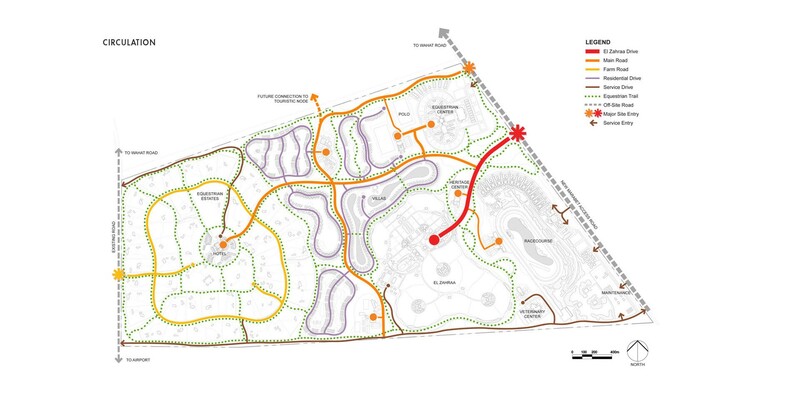 The center was designed to be an internationally acclaimed equestrian community, where the timeless and sacred relationship between man and horse is the sustaining theme that shapes both the architecture and the landscape. 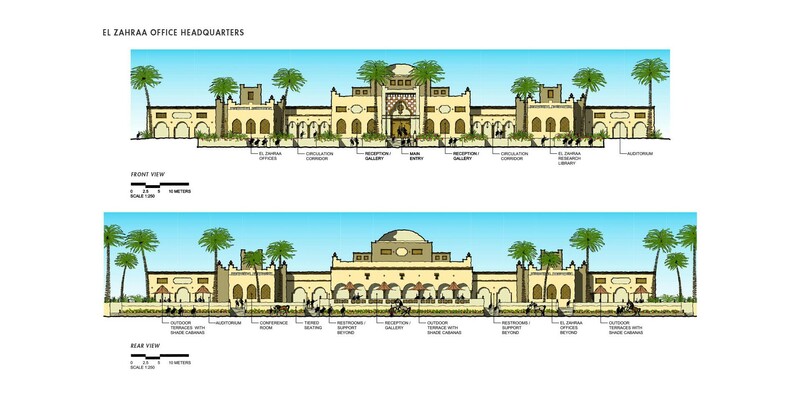 The scope for this 2000-acre destination includes relocating El Zahraa, the main facility for breeding The Egyptian Arabian horse. 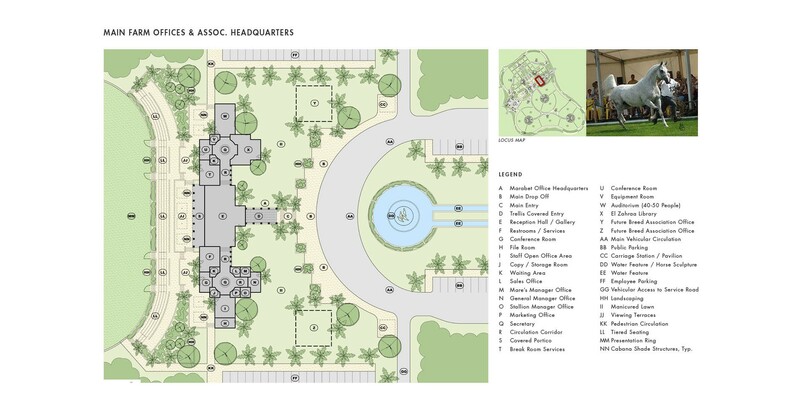 The community is designed for both residents and tourists. 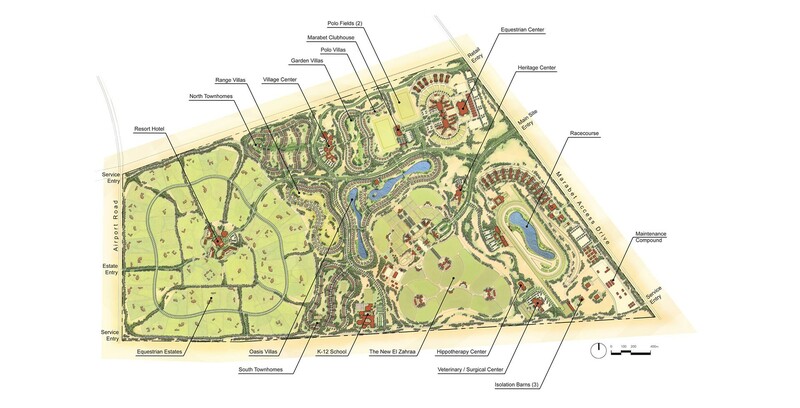 It offers a unique combination of working horse farms, villas, 5 star hotel, equine breeding facilities, equestrian competition venues, veterinary medicine, riding centers and a variety of environmentally-focused recreational opportunities. 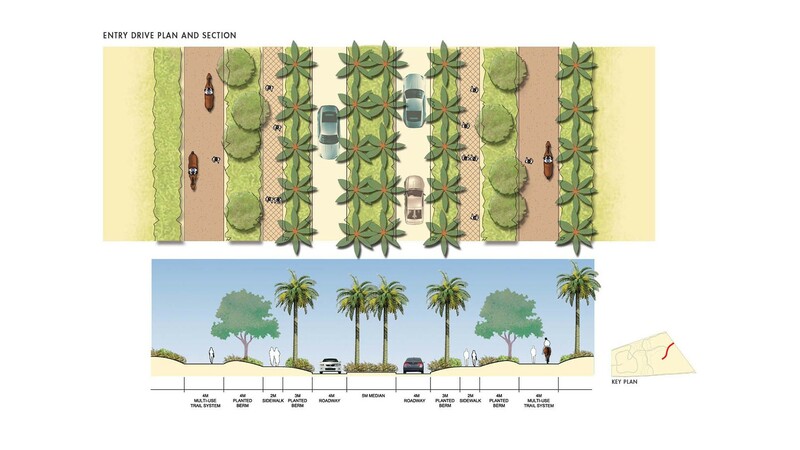 Everything is laid out in a village setting within a profoundly beautiful landscape. 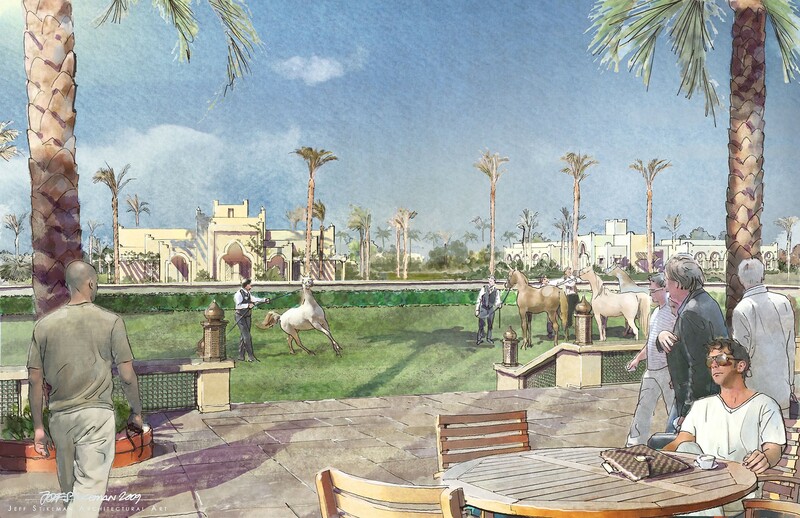 This will be a special place for equestrians, tourists and curious travelers who journey to explore Egyptian culture and to experience first hand the mystique of the Egyptian Arabian Horse.